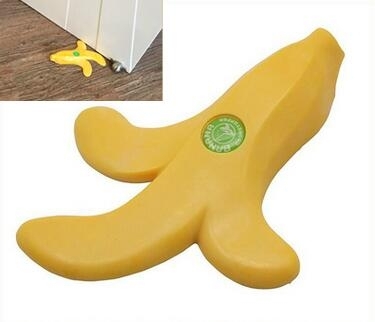 Banada door stopper is made from silicone. Charactic and fashionable for gift. Very good for promotion. 7 1/2" x 6" x 1 1/4"
Package: 1 pc/box, 60 pcs/ctn, 35.2 lbs/ctn.